The TeleCoin Project is now ready for its long awaited ICO. The ICO officially launches on 28th February 2019 and will end on 28th March 2019. With the main network near deployment, the project now plans to begin development of its main objectives for the next 12 months. 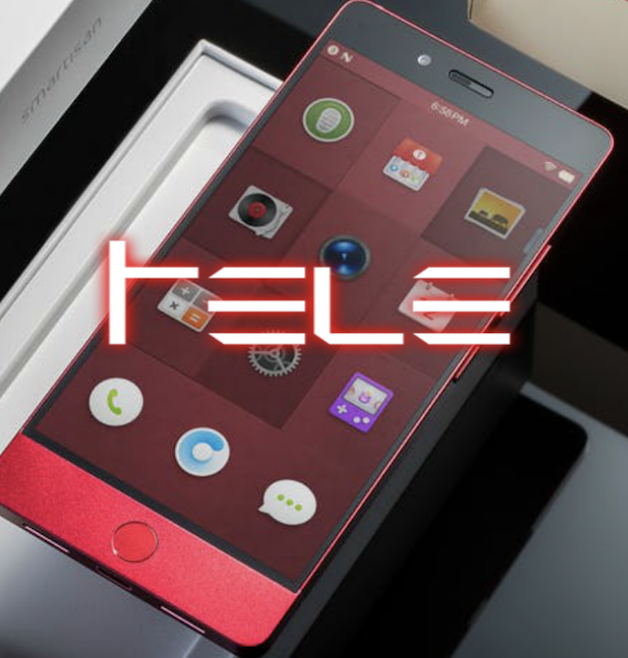 TeleCoin has now added a seperate concept for a Blockchain based Android Phone, changing the name to the more appropriate, Tele-Fone and App to the project along with the Trend-Setter Platform. Trend-Setter is an affiliate reward platform that will target retail, gaming, micro-transactions, advertisement and marketing as well as other arenas. The Tele Network is a Hybrid Blockchain specialising in privacy. Built from innovations from privacy currencies like Dash, PivX and more, utilising PoW/PoS protocols to generate rewards for master nodes and staking. TELE will look to add private communication to its long list of attributes. The project will kickstart the year by launching the sale and will then look to strengthen its core team. TeleCoin Co-Founder, Michael Alexander stated "We have set out our targets and structured our approach to 2019. This year has a lot in store, our first step is to add to the team to ensure we hit our objectives. We are looking to add experienced, quality developers to strengthen production and security across all areas." The project will finish its ICO on the 28th March 2019 and will look to partner with several companies and exchanges to aid in the currencies adoption. For more information on the TeleCoin ICO, Tele-Fone or for general enquiries you can visit the at website www.telecoin.info or join the projects community channels on Telegram, Twitter, Bitcointalk and more.